John O. Burden Sr. is the CEO and Co-Manager of BroadCrest Asset Management, LLC, a private investment partnership based in Orlando, Florida. 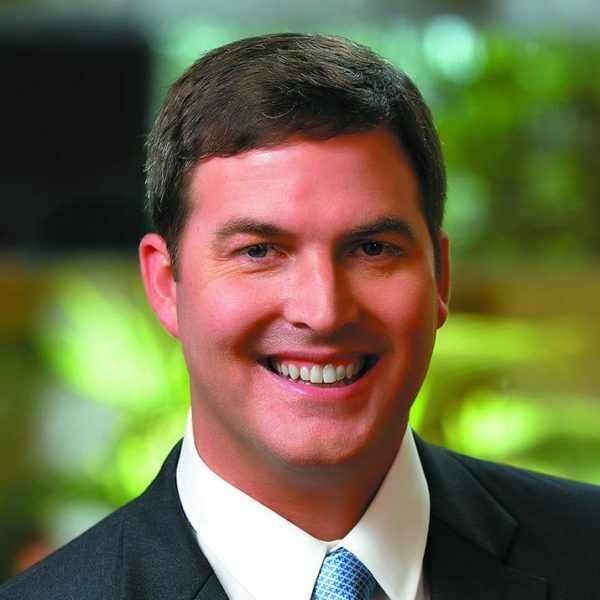 Previous to his role with BroadCrest, John was the President and Chief Executive Officer of Old Florida Bankshares, Inc., a $1.6 billion multi-bank financial holding company in Orlando that was acquired by IBERIABANK Corporation in 2015. John attended Northwestern University where he graduated with a BA in Economics and played wide receiver for their football team. Mr. Burden and his wife, Kristen, have four children; they reside in Orlando where he enjoys reading and spending time outdoors with his family.